My father used to say, “February is the longest month.” But really, we know it isn’t. Thankfully we can look forward to the Tenth Annual March Slice of Life Story Challenge! March will be here before we know it. And we would love your help with our Welcome Wagon. What, you ask, is the Welcome Wagon? 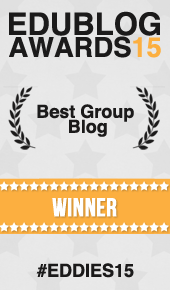 It’s a team of Slicers who commit to commenting on first time participants’ posts. If you’ve participated in the March SOLSC, you are eligible to help. You’ll be assigned a group of approximately 10 new Slicers, and each day you will comment on their posts. All of us remember hitting the publish button with our first post and wondering if it would be read… if anyone would comment… if it was good enough… And all of us remember that feeling of relief and that smile that spread across our faces as we read those first comments that generous members of this community left for us. Let’s pay it forward. 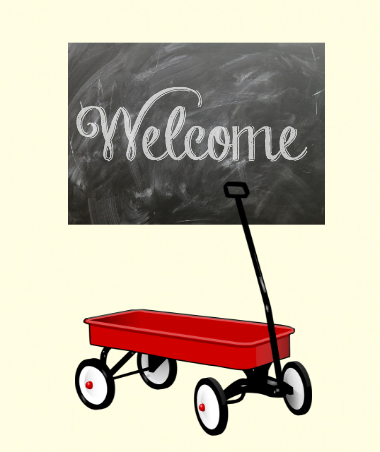 Please consider joining our Welcome Wagon team. We ask that you fill out form below as soon as possible. Only Two Writing Teachers co-authors will have access to your information. Once our team is assembled, we will be in touch with you with further details. ← The Writing Strategies Book + Giveaway! I am new to it this year – but i definitely want to be apart of it next year!